2019 is expected to be an exciting year for the smartphone technology market, let’s see what companies will start with at MWC 2019. – Huawei: China’s number one smartphone will have a lot of notable highlights at this event. Huawei CEO Richard Yu has suggested a foldable phone and a mobile device that supports 5G, or maybe 2 on top is one. The most special is the company’s P30 and P30 Pro duo, which is equipped with up to 3, even 4 Leica cameras behind. – LG: In the past few days, LG has announced G8 ThinQ, this new flagship will have a front camera with a Time of Flight sensor that provides exciting features like face unlocking, AR application support. 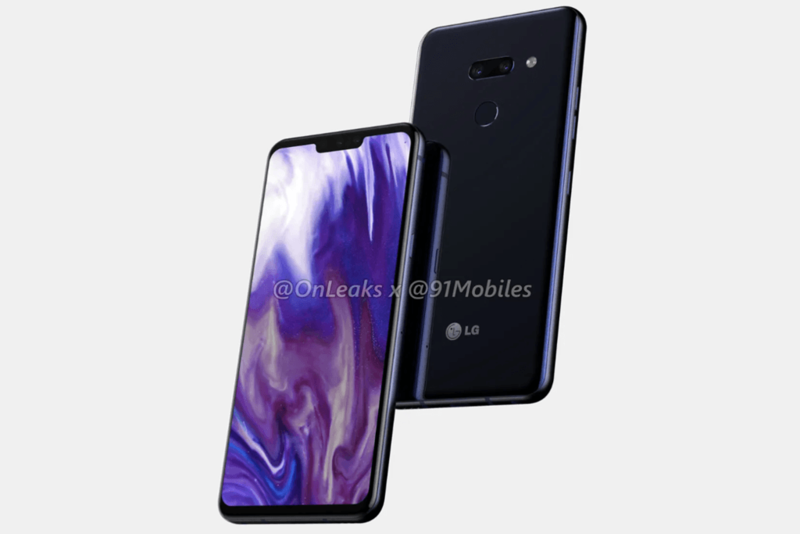 Besides, many sources said that the company may also introduce the LG V50? Supporting 5G network. 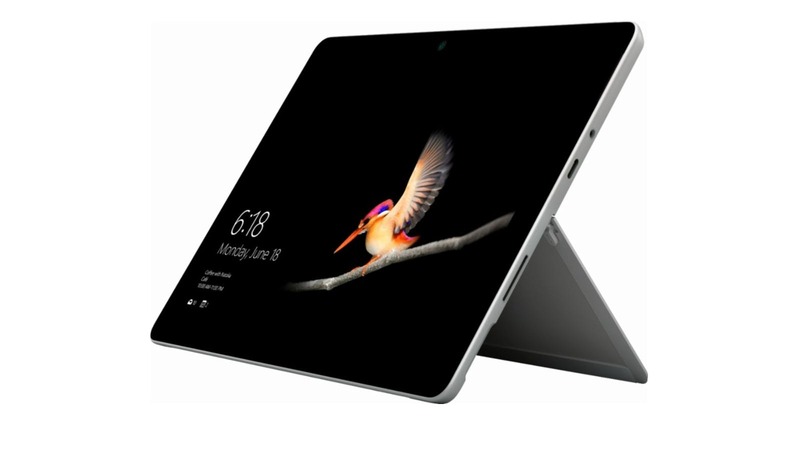 – Microsoft: An unexpected presence at MWC 2019, Microsoft announced that it will host an event on February 24, which is likely to let HoloLens show 2. 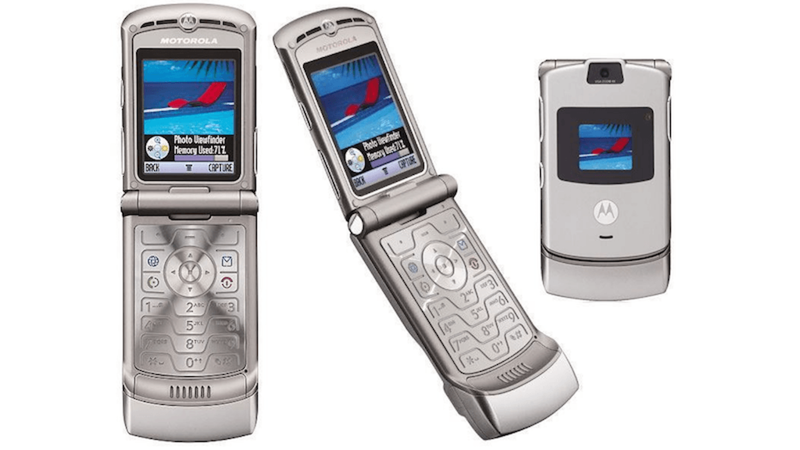 – Motorola: In addition to the recently introduced Motorola G7, users are also looking forward to re-launching the classic Razr flip phone with a completely new folding screen technology. 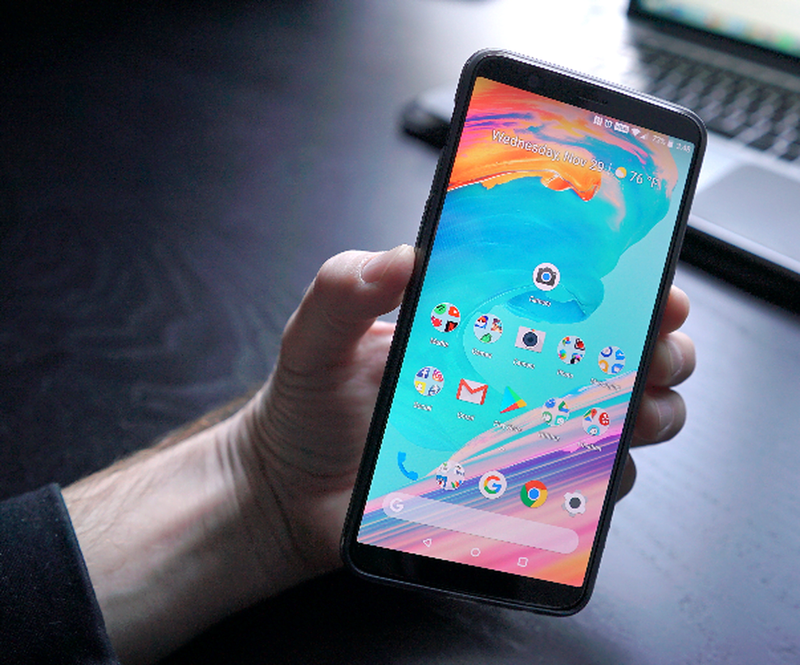 – OnePlus: It is likely that the company will bring MWC 2019 OnePlus 7 phone model to support 5G technology. – Samsung: Unfortunately, Samsung will be absent from MWC’s smartphone segment. 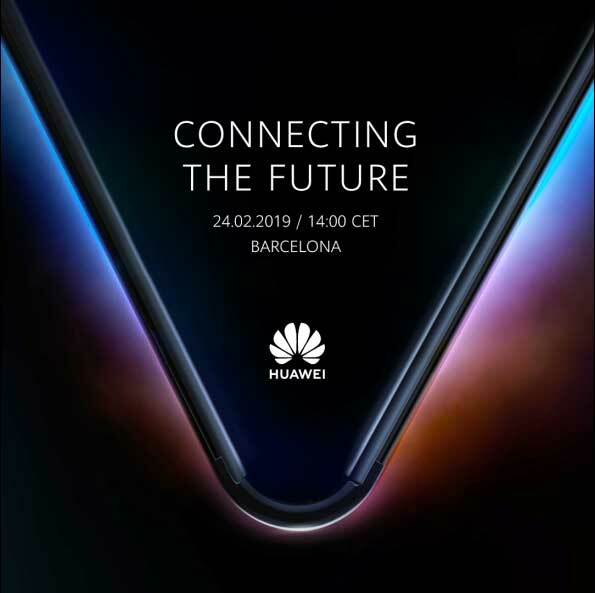 As usual, the company will hold its own launch event right before the MWC event. 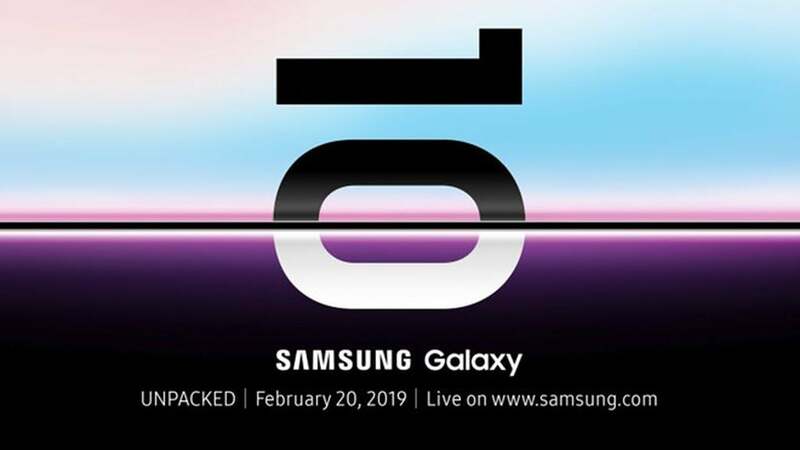 S10 series including S10e, S10 and S10 Plus will be introduced at independent event in San Francisco. Besides, the technology community is also eager to see the demo version of the foldable phone will be officially introduced by the company later. Particularly at MWC, Samsung may bring some smart wearable devices and PCs. – Sony: Despite the unprofitable business situation, the electronics giant has always brought MWC with its flagship products. 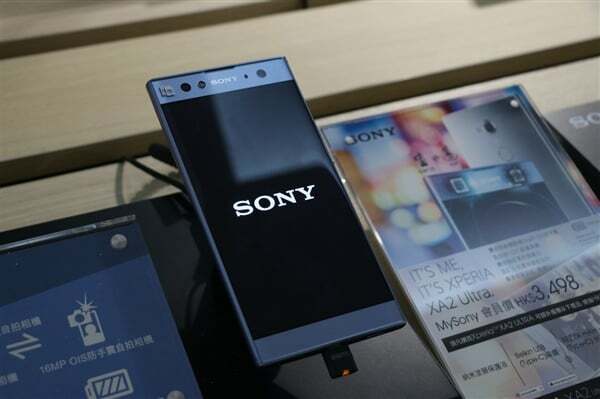 This year, it seems that the company will introduce Xperia XZ4, XA3 and XA3 Ultra with interesting parameters such as the reported 21: 9 ratio screen and a powerful 4,400 mAh battery. Izaan is founder of TechLapse. Based in Pakistan, Izaan developed interest in computers from young age and most of his skills and knowledge are self taught.